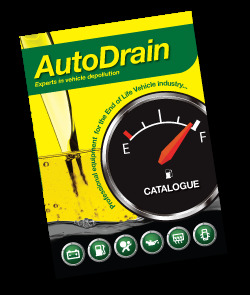 The Quality Policy of AutoDrain and its associated businesses is to employ the operating methods and record keeping defined by the Standard to drive excellence in performance and thus, business success. The Company recognises the need for full compliance with applicable legislation in all its markets and delivery of good environmental performance. The Quality Standard should drive and enable Continuous Improvement across all aspects of the business including customer service and the quality of products offered. Through effective use of the Quality Management System the management of the company will drive innovation, forward thinking, responsiveness, flexibility and a competitive culture. Central to business success is the direct involvement of all of the company’s employees in the use of the Quality Management System as both a regulatory and developmental tool. Through effective communication of this Quality policy and the businesses other policies contained within the Quality Management System the management of the business will drive team and business performance. Commercial success evidenced by year on year growth, a developing reputation, continued and sustained diversification and high levels of staff retention. Tyre removal machine that removes scrap tyres from steel and alloy rims in seconds. Up to 240 wheels and tyres per hour. 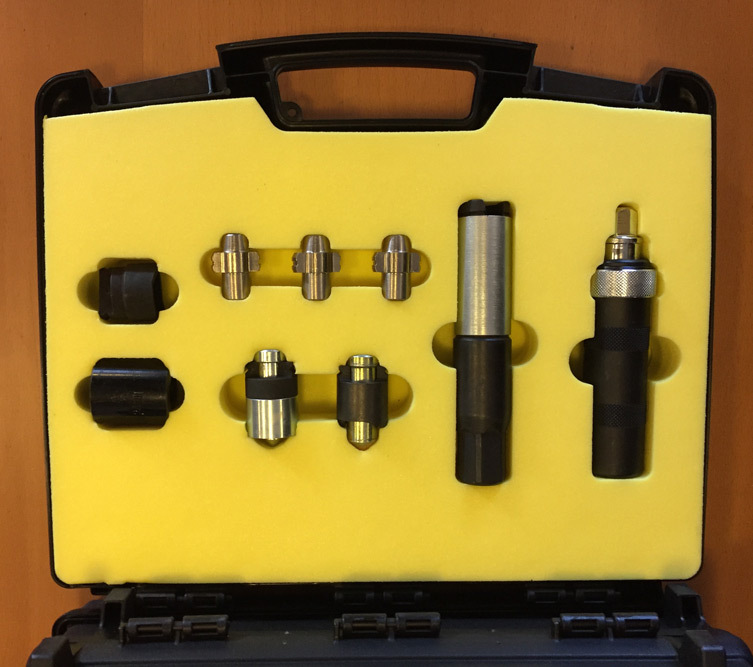 Purpose built AutoShear designed to quickly remove valuable catalytic converters.